Material: fiber board. Honeycomb board. 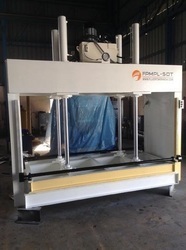 We offer our client an excellent quality range of Hydraulic Plywood cold Press Machine, which are manufactured from high grade quality raw materials. 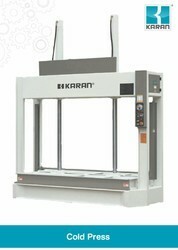 These Hydraulic Hot Press can be customized as per our precious customers specifications. Backed with team of experienced members we are sincerely dedicated towards offering best series of Wood Cold Press Machine.